Our Jeans for a Cure initiative provides our employees with the opportunity to wear jeans to work while making a difference in our local communities, said Walter Erwin, President of Wally’s Party Factory. For the fourth year in row, Wally’s Party Factory is hosting Jeans for a Cure, an internal fundraising campaign to raise money for Breast Cancer Awareness Month. Starting in October, Wally’s Party Factory employees are encouraged to participate in the fight against Breast Cancer by wearing blue jeans every Friday and Saturday and donating money to the cause. Employees can also make a donation without wearing blue jeans. 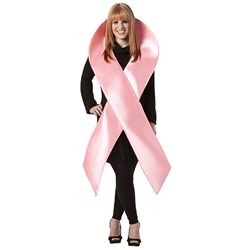 Wally’s Party Factory customers can show their support for Breast Cancer Awareness Month with Pink Ribbon accessories and decorations. In addition to its many great pink products, Wally’s carries a large selection of party supplies, costumes and balloons for all occasions and themes including an extensive Halloween party department. The Halloween department features costumes for all ages, costume accessories, Halloween decor, party favors, balloons, and tableware. Wally’s Party Factory has a company-wide commitment of appreciation for those that serve our community and nation by offering a 10% in-store discount to educators and members of the armed forces. Wally’s Party Factory, based in Ennis, TX, is the nation’s largest privately-held, family owned, multi-channel party supply and Halloween costume retailer. Wally’s, which also operates in some locations as Card & Party Factory, Christmas Discount Warehouse (temporary Christmas stores) and Wicked Wally’s Halloween Costumes (temporary Halloween stores) began over two decades ago and has grown steadily into one of the nation’s best party-supply and Halloween costume merchants. Wally’s is devoted to helping its customers celebrate the most important events in their lives by providing unrivaled customer service, offering an excellent selection of the best products, and pricing those products competitively. Wally’s also gives back to local communities, each of which everyone at the company treats as home. The company’s 31 party and Halloween Costume stores are located in Texas and Oklahoma. 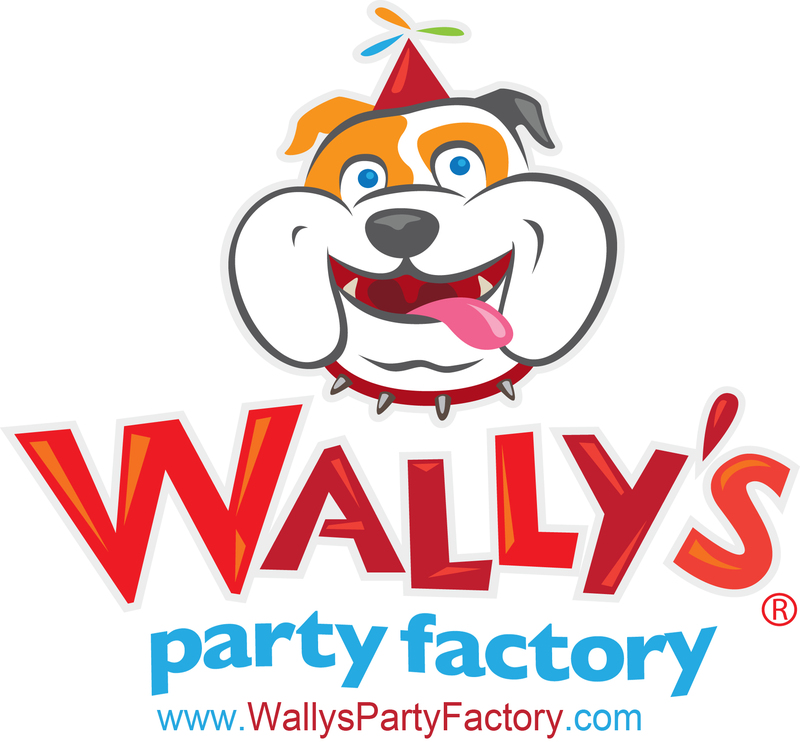 To find a location near you, visit Wally’s website at http://www.WallysPartyFactory.com. Here you can find more information regarding products, store hours, upcoming events, and unique party ideas.